Composting is simpler and cleaner than you might think. Learn how you can start turning your food and garden waste into nutritious compost at a free local workshop hosted by the Compost Collective. 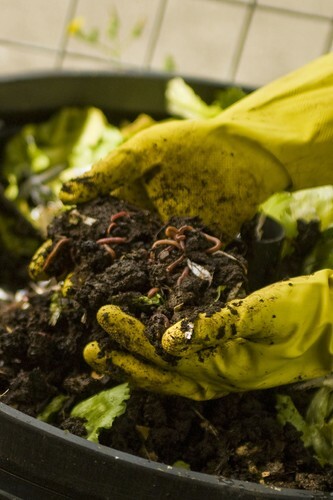 Discover which system is right for you – bokashi, worm farm or compost. Whether you are a soil starter or a composting champion, there will be plenty to learn and help you in your mulching mission. Be sure to book ahead to secure your place at this informative course buy calling 09 482 1672 or go to the website.